Home » Blog » This festive season, know the major 6 food items that destroy our tooth !!! We all know our tooth is as important as other vital organs in our body. Imagine an adult without the tooth, whether he can manage his life without tooth? definitely not, Of course! if we lose premolars and we could face more difficulty with chewing our food. Teeth come into the picture of human life in the early 6 months of birth. But there is the fortunate of some babies born with teeth. Yes, just like ears, nose, eyes, and mouth, some babies come with teeth during their birth. Let us go to the other parts, what happens if your tooth is missing? 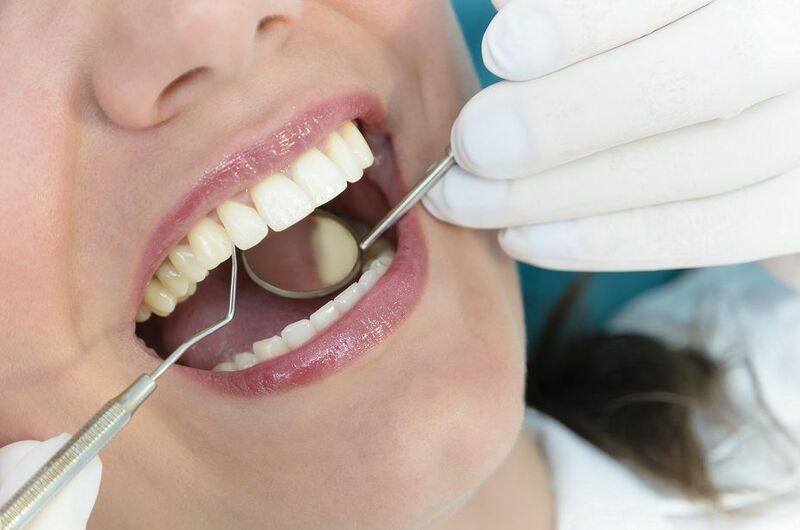 Missing teeth leads to problems while you speak, high-level difficulty in eating, it also badly affects your smile and even leads to drastic changes to your facial structure. We must be cautious enough to care our tooth. 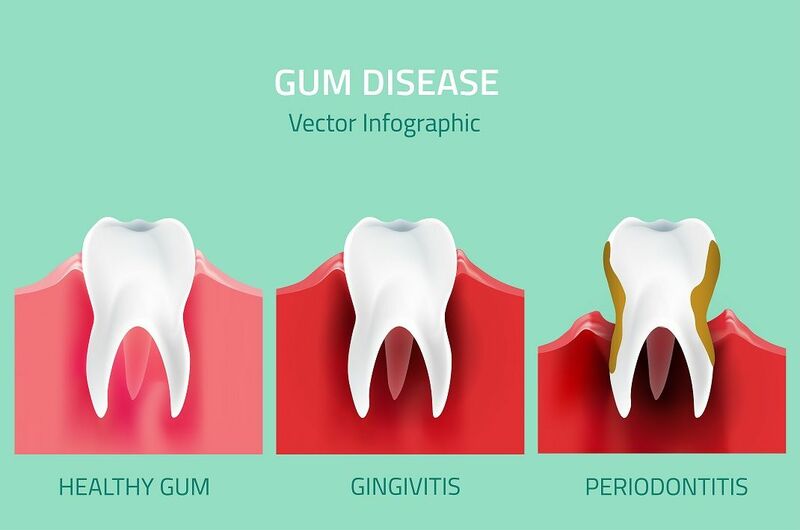 Do you all know there are some food items that lead to tooth damage? Yes, first we must know about those food items in order to prevent damages. Major 6 food items that destroy your tooth !! Sour candies are otherwise known as acidic candies. 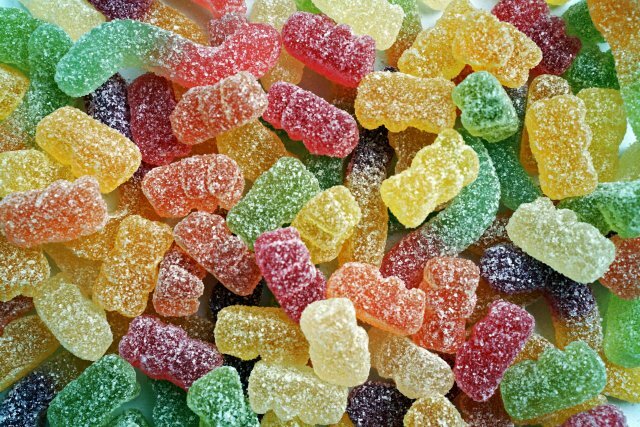 Sour candies are the combination of sugar with strong acids, which is the root cause for tooth erosion. These candies are harmful to both children and adults. But generally, it is bad for children’s immature enamel (protects our teeth). The familiar paediatric dental cavities and other dental problems are arises due to acidic enamel erosion. Soft drink is nothing but the carbonated drink which has dissolved carbon-di-oxide. 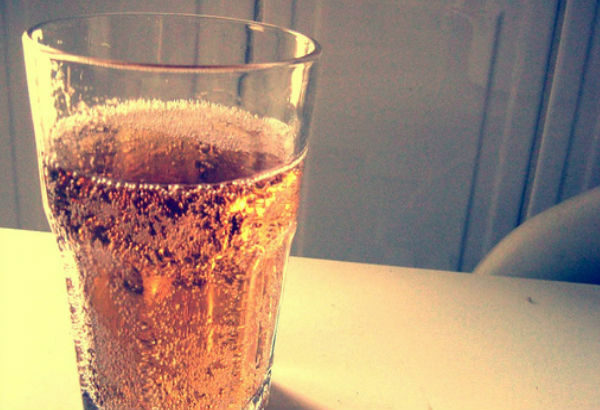 The drink with carbonation increases calcium loss, which is the significant nutrient for our tooth. This carbonated drink causes tooth decay. The carbonation causes erosion of the enamel, which is the highly mineralized substance of the body. So to protect your tooth avoid carbonated drinks. Although chewing ice is a cool habit for most of the people. But it is the sign of Iron deficiency. Yes, people who has chewing ice as a habit are anemic. Apart from that, habit of taking ice leads to tooth fracture. 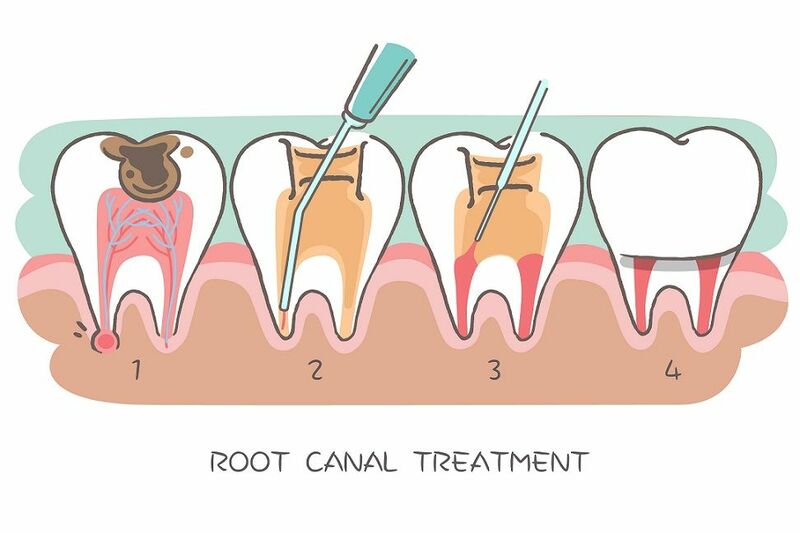 To fix some large tooth fractures there is a need of crowns and root canal treatments. 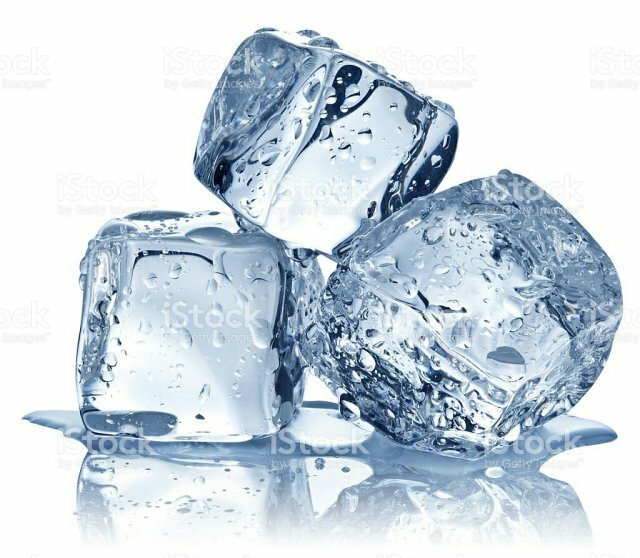 Not only fractures but also some minor issues like cracking teeth, damaging gums, tooth sensitivity arises due to the huge intake of ice cubes. Potato chips is the most preferred snack for all age group. But grievously, having potato chips injures our tooth. 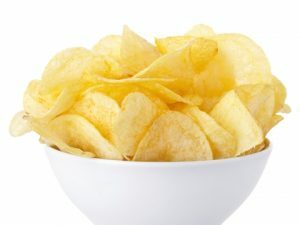 As potato chips contain the large quantity of starch content in it while eating those the starch content dissolves into sugar and gets the deposit in between our teeth. This later causes cracks and bacterial deposition. It also builds up acids in your mouth and creates more possibilities of destroying your tooth’s enamel badly. Dried fruits are the main food item in our balanced diet. 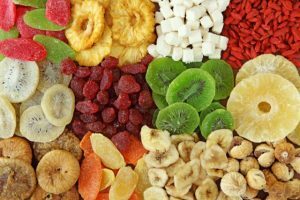 Doctors advises to give dried fruits instead of candies to children. But the real fact is taking dried fruit is detrimental to our dental health. Because, sugar in the dried fruits is more concentrated, which leads to tooth decay soon. 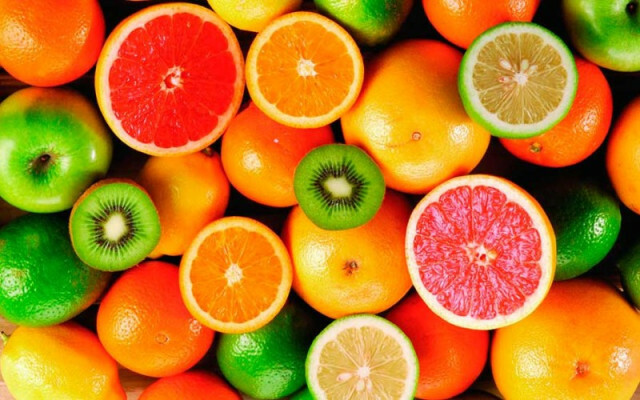 Also since dried fruit is very sticky, it stays for the longer time on our teeth and those bacteria releases acids, which is responsible for erosion of tooth enamel. Eating lot of dried fruits will causes oral health problems. Brush your teeth least twice a day and floss atleast once in a day to have health and good tooth. Take concern on your food items to have a gorgeous pearly white smile, or if you sense that you’re teeth is in starting stage of being damaged then it’s time to visit nearest clinic of Apollo WHITE dental, or call 18001 02 02 88 . For immediate appointments click below.